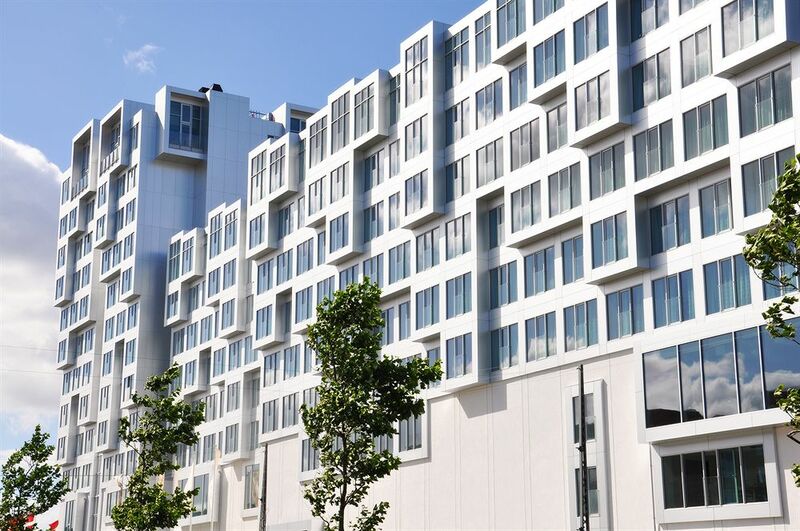 Attendees at the Summit can book their hotel rooms at special rates at the Tivoli Hotel, right above the Congress Center, or at the Copenhagen Island or Wakeup Copenhagen, both located within walking distance (2 min). by taxi: approx. price DKK 300 – € 40.
by train: take the train from Terminal 3 to the central station (København H). You will need to buy a 3-zone ticket (DKK 36 – € 5). The venue is located 800m from the station, hence you can reach that by taxi or by foot (10 min). by metro: take the metro M2 (direction: Vanløse) and get off at Nørreport st, where you can change to any south-bound S-train, and get off at Dybbølsbro station. Tivoli Hotel will then be 5 min away by foot. You will need to buy a 3-zone ticket (DKK 36 – € 5). by taxi: approx. price DKK 75 – € 10.
by foot: the venue is 800m away from the station. Take the exit where the main bus stop is, then turn right into Bernstorffsgade. At the third traffic light, turn right into Kalvebod Brygge: the hotel will be 300m away on your right. The venue is also very close to Dybbelsbro st., which can be reached with all the central S-train lines. 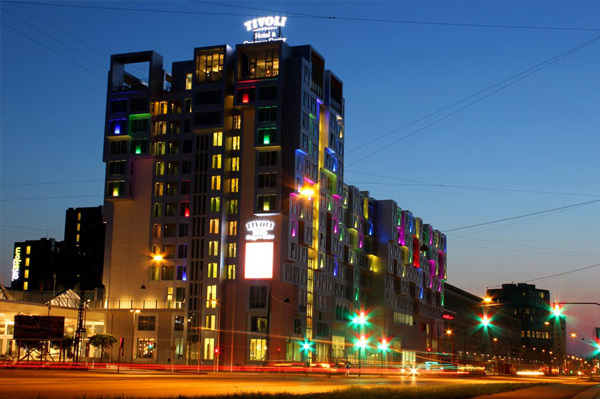 The Tivoli Hotel & Congress Center is located next to the Vasbygade exit of the O2 motorway. A video-monitored car park is located between the Tivoli Hotel and the Wakeup Copenhagen hotel. Price per day: DKK 140 – € 19.